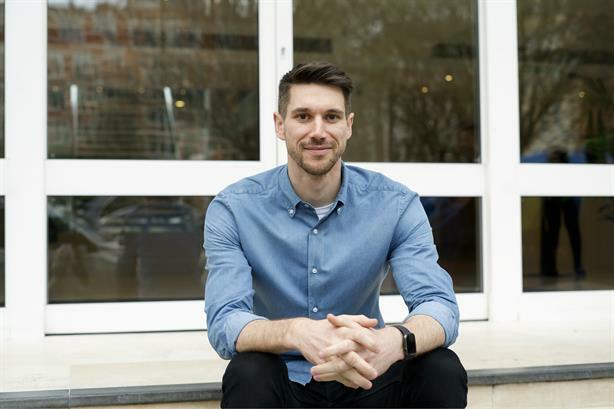 M&C Saatchi Sport & Entertainment has hired its first creative director, taking on Seth Jones from creative agency AnalogFolk. Jones (pictured) will oversee all the agency’s creative output and report to UK CEO Jamie Wynne-Morgan. He spent five years as creative director at AnalogFolk, where he worked on campaigns for major brands including Nike, PepsiCo, Lucozade and Sainsbury’s. Jones was previously at Omnicom-owned Tribal Worldwide, and Elvis Communications, working on clients including Virgin Group and Britvic. Wynne-Morgan said "It was a tough brief. A creative director who is 100 per cent channel neutral and can turn their hand to any consumer passion from house music, to rugby, to street culture. Someone who wants to be as involved in the ideation as the direction and who could fit into our agency culture and philosophy. Seth brings all of the above and more. He really believes in the power of a simple idea and can articulate it beautifully. After 14 successful years we’re very excited to be pushing our creative on again with Seth leading the way." The appointment follows the recent promotion of key members of M&C Saatchi Sport & Entertainment’s leadership team, including chief executive Steve Martin, who became global CEO. Wynne-Morgan took the UK CEO role, with Jodie Fullagar and Richard Barker promoted to joint MDs. PRWeek listed the UK's top creative directors today, as part of this year's Power Book, with Edelman's Jackie Cooper taking the top spot.